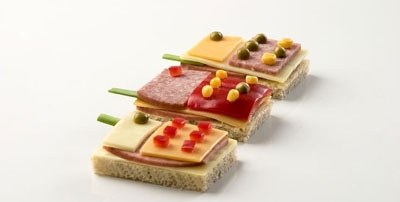 Zemmrate » Masterclass » Unusual recipes sandwiches. Medallions stick with meat and cheese. And now offer you the simple recipe that you will have an excellent wand wand at the most unexpected moments. 1. First, cut the ends on both sides of the stick. Remove any crumb. Chopped smoked meat and sausage, cheese, peppers, tomatoes. 2. Secondly, horseradish and mustard need to rub with oil. Next, connect the mixture with prepared ingredients. Do not forget a little salt. 3. Can add crumb loaf, cut it into small cubes. 4. 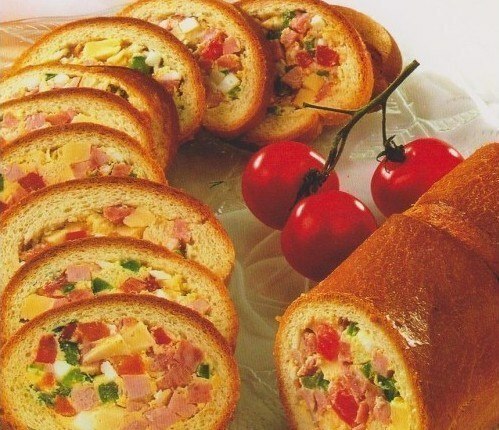 Fill loaf cooked mixture and cool in the refrigerator. 5. Before serving, cut into slices and garnish portions greens and vegetables. - Lubricate the half slices of bread butter or mayonnaise. - Cut a few peas and corn in half. - Put a slice of cheese on bread. 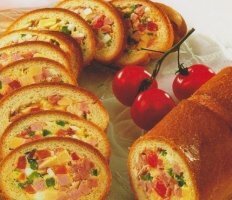 - Cover with a slice of salami, then a slice of smoked sausage or red pepper. - Halves peas and small pieces of pepper packed so as to resemble the phone keys. As an "antenna" paste green onions between cheese and salami. * If you wish, you can change the ingredients and their quantity. 1. Slice loaf lubricates mayonnaise and spread it on slices of cucumber. 2. Cut out circles with a sausage shaped the corner. 3. Making two semicircular notch in one of the circles of sausage. This kind of "ears". 4. Next make another semicircular incision, but a larger diameter. Turn down this semi-circle in the opposite direction and pressed two fingers. 5. Incision along the olive tree, but only to midway. 6. Secured by the olives are pressed against the sausage. This "nose" hedgehog. 7. Cheese cut out two circles. 8. Slices of cheese and sausage cut into half circles. Puts them on each other, alternating. 9. Then insert them into a hole in a slice of sausage. 10. "Eyes" hedgehog do corn, cut lengthwise. "Pupils' do from the eggs. 11. Decorate hedgehog berries and dill. 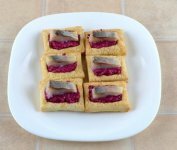 Puff with beetroot and herring. 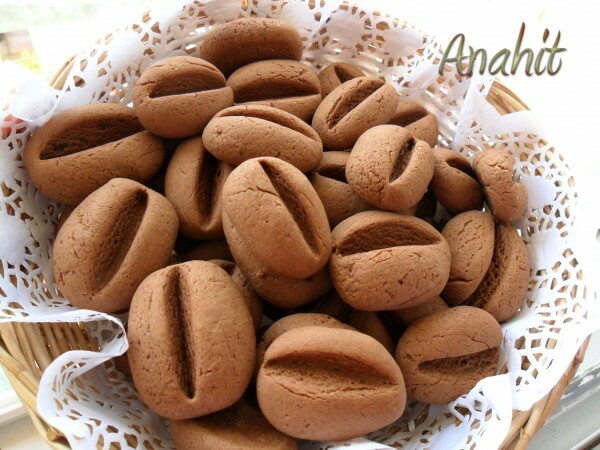 These puffs can be served not only in everyday life, but also for the festive table. Unusual taste combination gives puffs herring with beetroot and original appearance and looker guests. - Defrost the dough (not rolling it). Cut rectangles of 6x4 cm knife make shallow cuts around the perimeter of each rectangle, slightly departing from the edge. 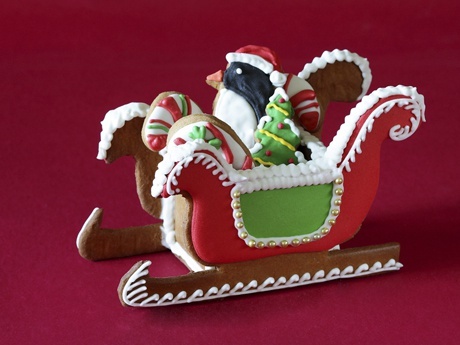 - Cover the baking baking paper and lay there blanks test. Bake puffs for 20-25 minutes at 200 degrees. - When puffs are ready, they need to cool down. Using a knife, remove the incised into puffs "caps." 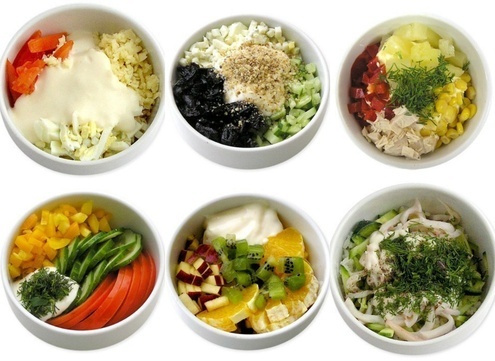 - On a fine grater grate the beets and add sour cream / mayonnaise. Add salt to taste and mix. - In each recess puffs Put a teaspoon beet filling. A top with a piece of herring. * Filling for puff may be different, including their sizes.